This Elite Series 32 gallon downtown steel trash receptacle with liner is a great waste management solution for any heavy-trafficked indoor or covered outdoor locations, such as shopping malls, universities, or movie theatres. The elite series thermoplastic polyethylene coating on the slatted steel adds longterm resistance against fading, chipping and rusting. Includes a flat top lid with a 12" opening for convenient disposal and a side opening door for easy trash removal. 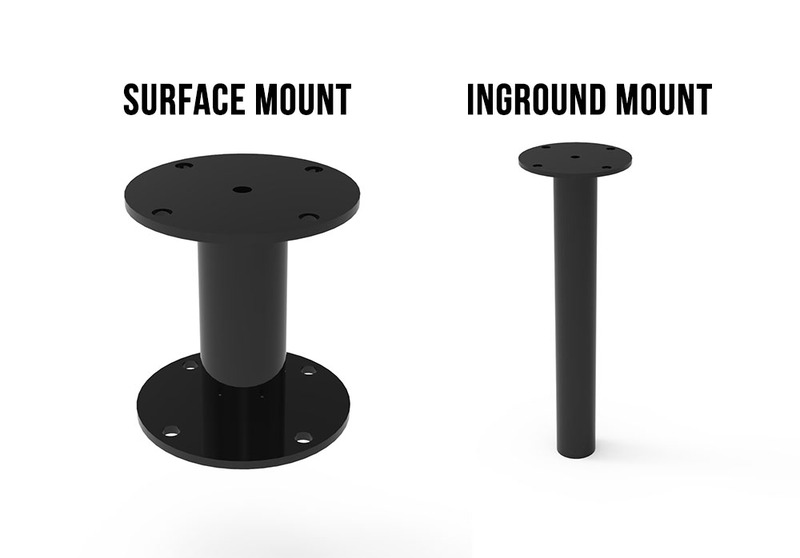 Mounting options are available for a more permanent fixed placement for your receptacle. Our products include a 5-year commercial warranty and are made in the USA. Ready to quick ship from the warehouse in 3 - 5 business days.